India’s tryst with fusion has been an ancient practice. We’ve dabbled expertly in the genre with the vast repertoire of styles and traditions we richly possess – so much so that the world has taken note of our professional approach to blending music. Easily at the helm of this artistic venture is a man who dons many roles – from table player, drummer and DJ/remix artiste to vocalist, multi-instrumentalist and film composer – Karsh Kale. 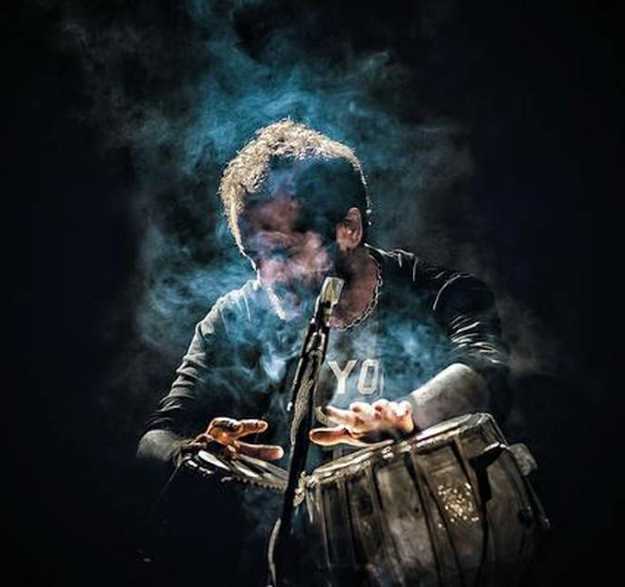 Known as a visionary composer and the pioneer of global fusion, the musician has taken the country’s music to new heights as a genre-bending collaborator constantly pushing the boundaries of sound. And so when the illustrious composer teams up with two virtuoso musicians at Windmills Craftworks this weekend, this is one gig for the record. Catching up before he comes to the city, Karsh talks about this collaboration, his career and the road ahead.